Professionally managed garden complex. 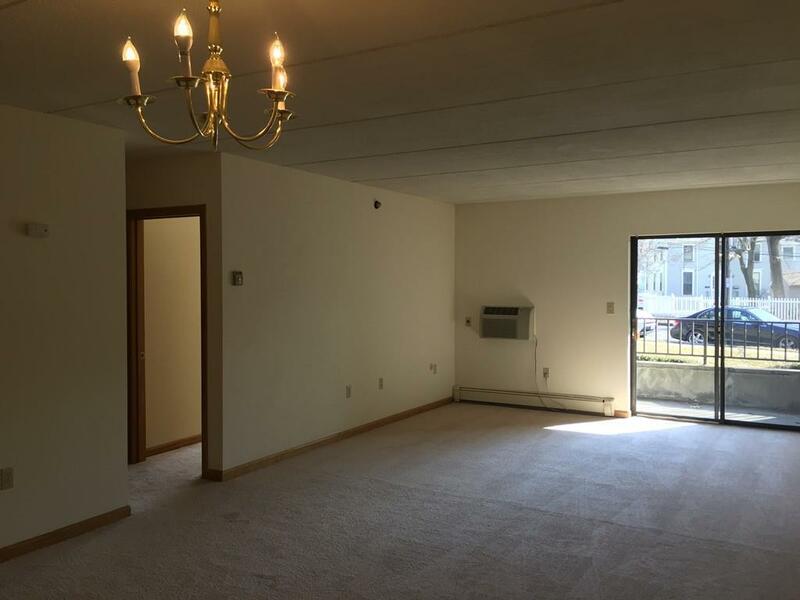 This is a garden level expansive One bedroom unit with neutral wall/wall carpeting throughout. 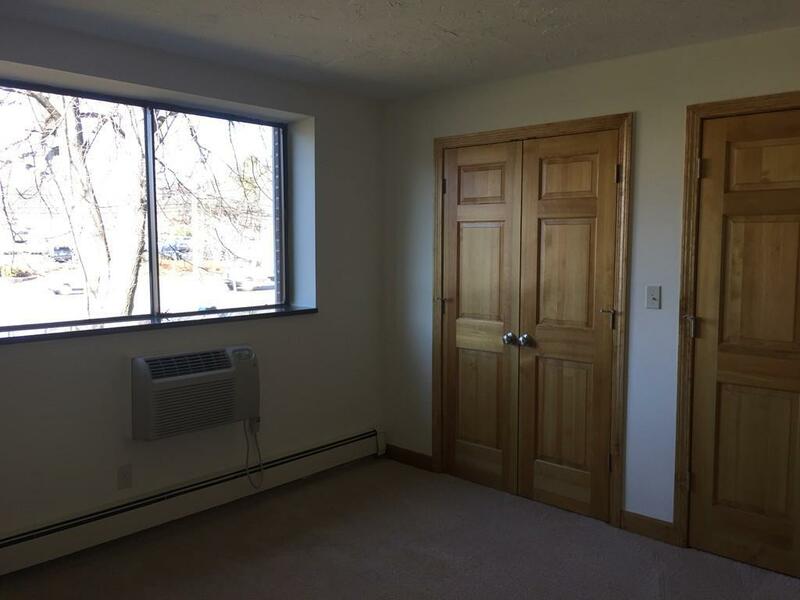 A/C units in living room and bedroom. Ample closet space. Double patio... glass sliders in both bedroom and living room that lead to patio. BRAND NEW CARPETING just installed!! 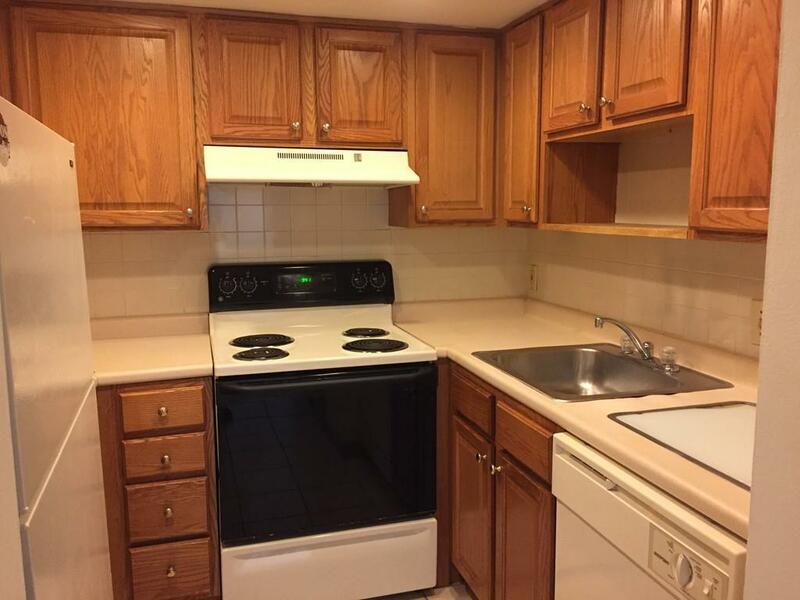 Large kitchen offers refrigerator, dishwasher/disposal. Common coin-op laundry in building. Open parking. Absolutely No pets. Located on Commonwealth Ave. directly across from the Newton Marriott. Just 1/4 mile to Rt. 95/128 & Mass Pike. Close to Commuter Rail. 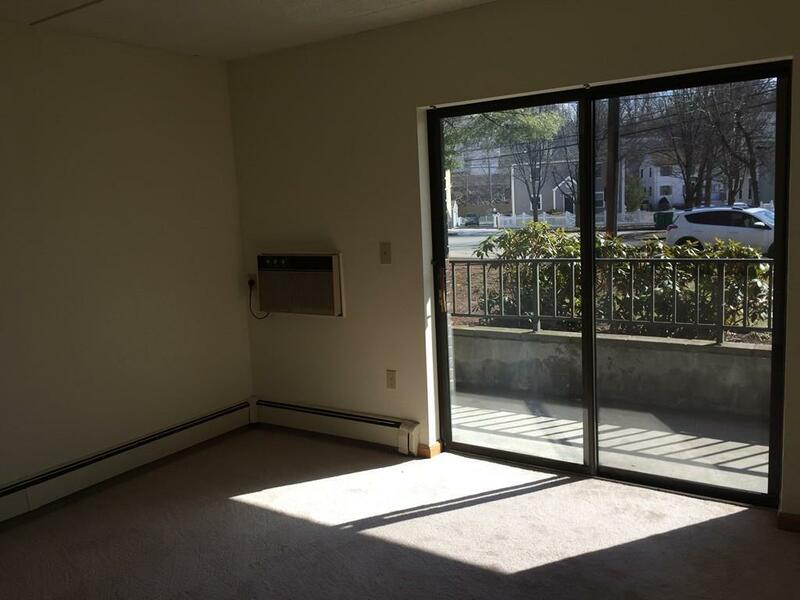 Easy access to downtown Boston. Advertised rent rates are for new tenants only. Listing courtesy of Tammy Depamphilis of Exclusive Realty. Disclosures Photos Are Of A Similar Unit. Listing provided courtesy of Tammy Depamphilis of Exclusive Realty.